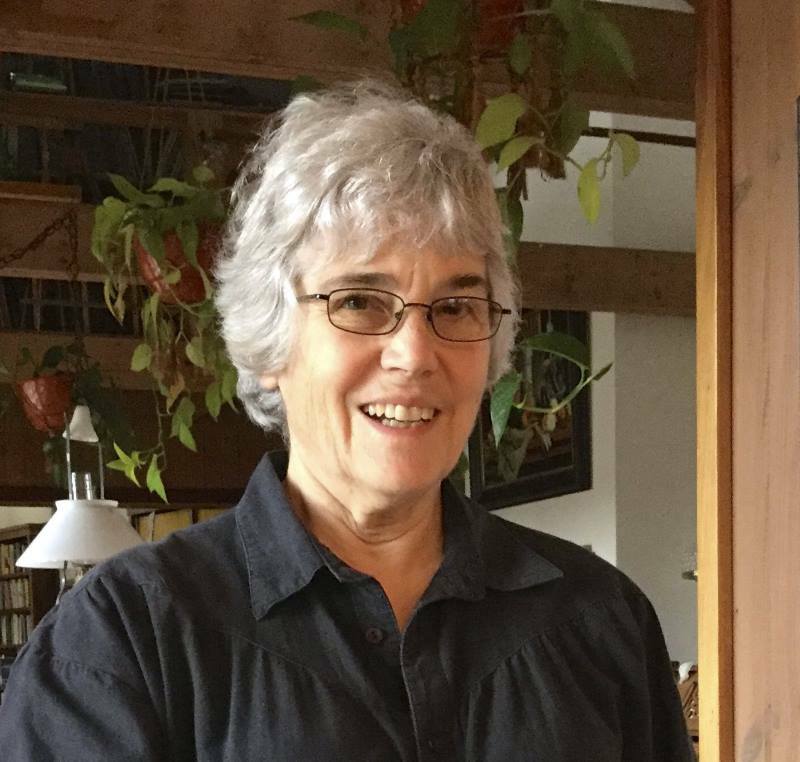 On June 7, Tonen O’Connor, Priest Emerita of the Milwaukee Zen Center, will be speaking at Sunday Service on “why we don’t recognize our true selves.” After a brief lunch break, she will conduct a workshop titled Experiencing Ourselves. To help us plan, please sign up in the lobby. If you would like a sandwich before the workshop, please note this on the sign-up form and bring $5 to cover the expense. We’ve all heard the expression “We are all ONE!” And many of us have struggled mightily to deepen our understanding of this concept and to somehow channel this understanding toward the growth of peace and equanimity in the world. But wait a minute, we’re so different!! You don’t look like me, don’t think like me, don’t live where I do. I don’t know you, and I fear you!! From a Buddhist perspective, this is the great conundrum of our lives: we are simultaneously one vast living organism and distinctly individual living persons. And we are vastly more comfortable with those whom we perceive to be, in at least a surface way, like ourselves. Even when we try to study or to get in touch with the “self” that we have in common with others, many of us never get further than a bubble of perceived experiences, a show of likes and dislikes, an entertainment of hopes and fears within which we are the stars. But the Buddha asked us to go further…to examine the true source of these memories, these fears. Please do not miss this very special opportunity to explore this topic with a remarkable Zen teacher. Tonen O’Connor is sure to bring a unique perspective from her theater work, prison work and Zen work to her work with us.